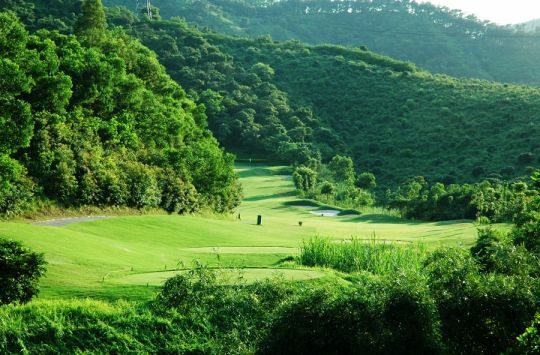 Formerly known as Sanjiu (or 999), Jiulong Hills is situated in a particularly beautiful series of valleys close to Guanlan town – home of the massive Mission Hills complex. 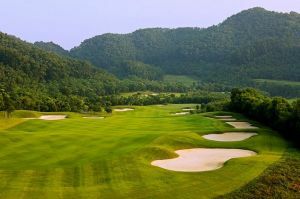 Having been a private club for the Sanjiu Corporation, the course is not particularly well known by Hong Kong golfers but thanks to its excellent design and revamped facilities it is quickly gaining a very good reputation. 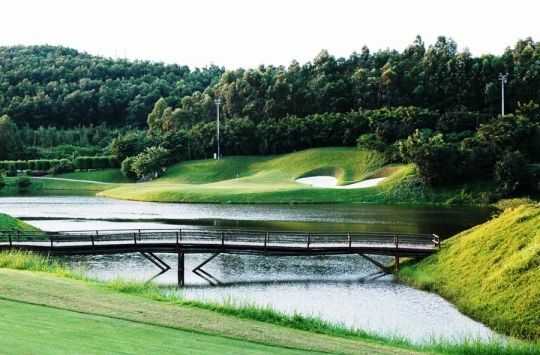 Juilong Hills is definitely one of those courses that doesn’t need length to make it challenging. 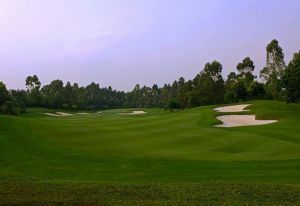 Measuring a shade over 6,000 yards from the blue tee (6,404 yards from the gold), the course uses its natural terrain to great effect and the result is an undulating, tight layout that features a beautiful array of mature trees and vegetation. 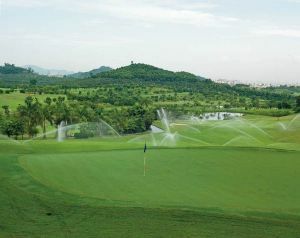 Water is also a significant factor on the course – coming into play on the vast majority of holes. 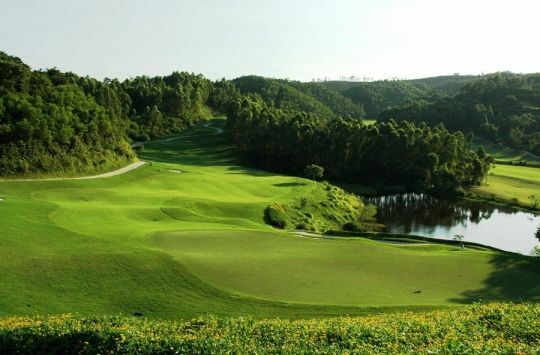 High Handicappers Beware the course requires some long carries over jungle, water and bunkers so it’s well worth considering a drop to the white tees. 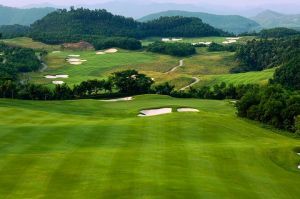 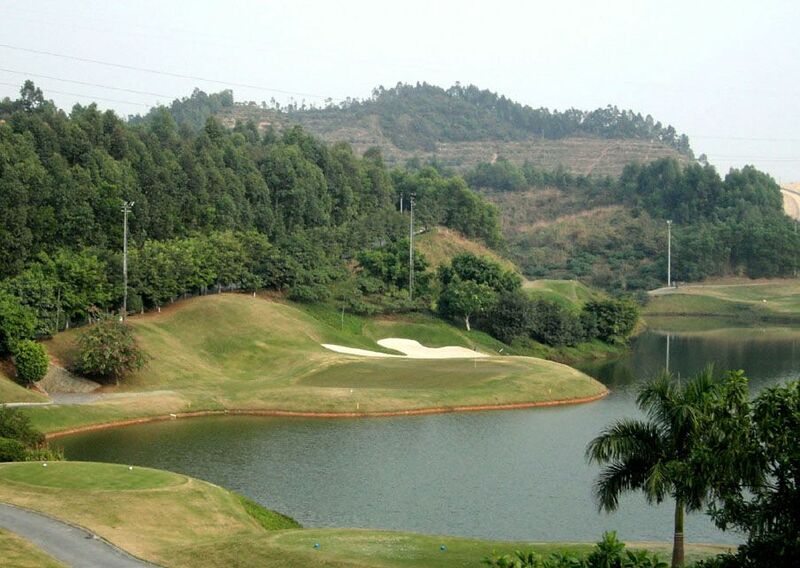 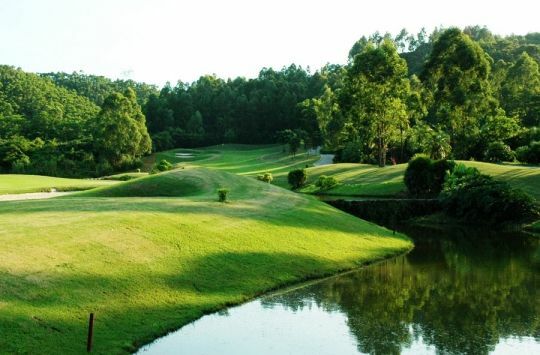 Shenzhen Jiulong Hills Golf is not yet in our pool of Golf Courses for orders.